The civil engineering was and still is an important factor in the development and change of cultural, social, cultural, scientific and today they are its means of advanced no less important in human life and society from other areas, but it's more important and dangerous due to the significant transformations that human he takes in various fields. 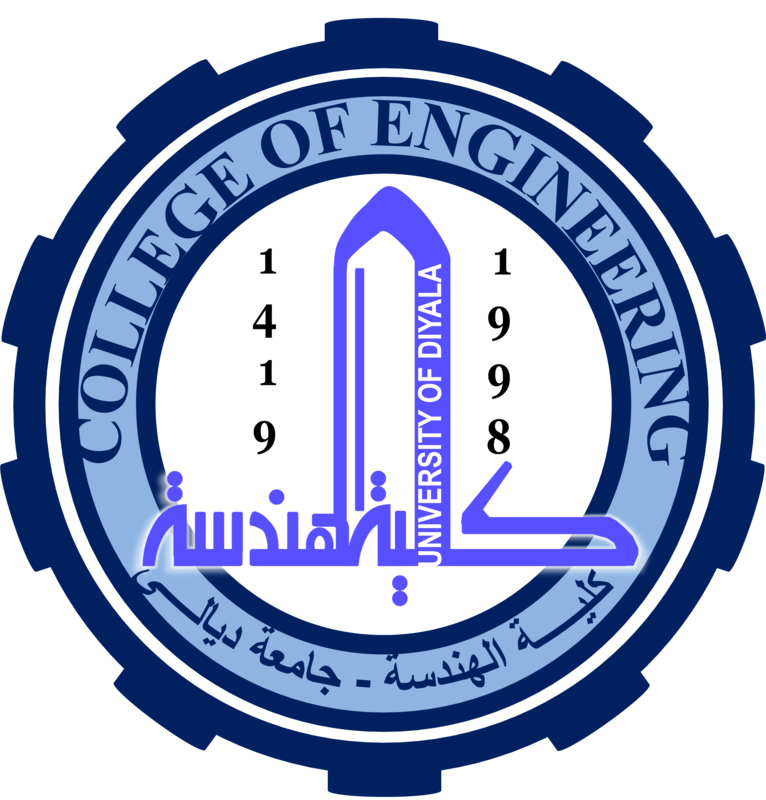 In view of the foregoing for the purpose of keeping up with scientific development in the world founded the Civil Engineering Department at the Faculty of Engineering at the University of Diyala in 2004 for the advancement of the reality of urban Diyala province in particular and the country in general through the development of civil engineers in the various branches are able to prepare the designs and the implementation of various construction projects needed to improve the situation of services through the design and implementation of infrastructure and residential complexes and networks of roads and bridges projects. As well as for the provision of scientific cadres qualified to work as teachers and researchers in the field of civil engineering. 1. Section seeks to curriculum on an ongoing basis to keep pace with modern scientific developments in the field of civil engineering in addition to the completion of all scientific requirements in the section. Scientific expertise and to provide service to various state institutions. The bachelor's degree in civil engineering science conferred by section are obtained through the course on four-year term.